Beneficio Las Lajas was born from a union of the Chacón family. The owners, Oscar and Francisca, receive and process coffee from Chacón family owned farms and selected neighbors. The Las Lajas mill is well known for their unique and exotic honey and natural process coffees. 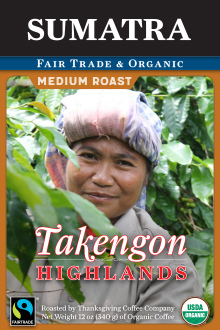 Their passion for coffee is evident in the care and expertise they impart in every lot of coffee. 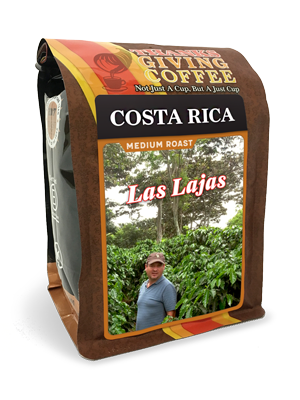 Beneficio Las Lajas is certifed organic and are one of the only micro millers to produce certified organic coffee. 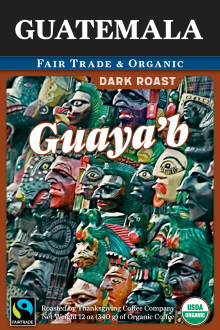 Organic Costa Rican Coffee, available in whole bean or ground.